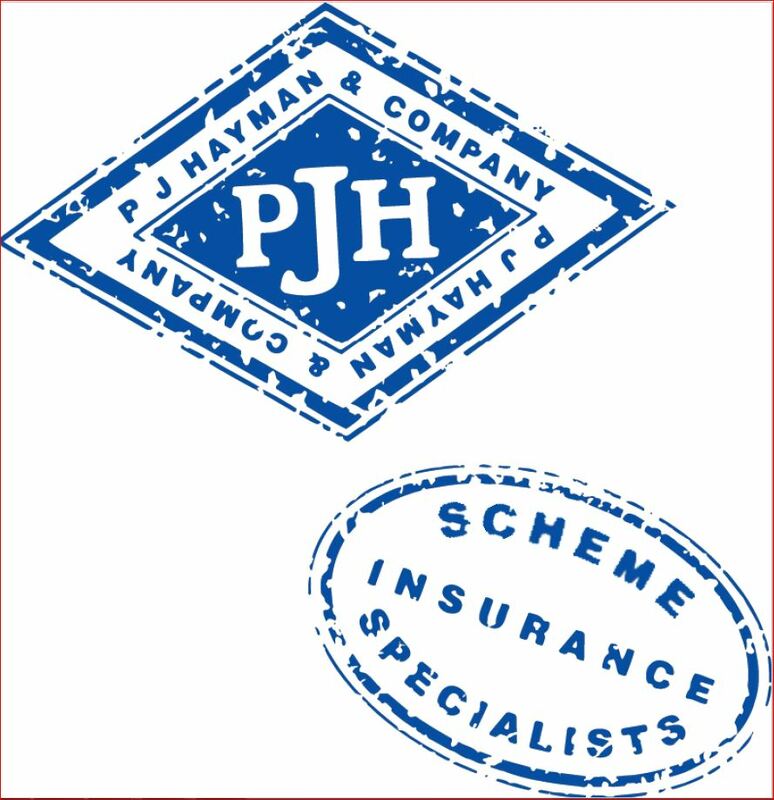 P J Hayman & Company (PJH) is a specialist Travel Insurance and Schemes provider. Founded in 1990, the company is a wholly owned subsidiary of Lloyd’s Brokers, Crispin Speers & Partners. PJH has built a reputation as a well-respected Travel Insurance intermediary working closely with travel insurance underwriters, emergency services, and claims handlers to ensure that their clients, be they affinity groups, scheme providers, brokers, direct or the travel trade, receive a product that suits their needs. ADVENTURES – cover for almost any sport, hazardous activity and occupation. BUSINESS – an Annual Multi-trip travel insurance policy specially designed for business travellers (both individual and companies) requiring wide-ranging cover. CANCELLATIONPLAN – cover for people of any age travelling in the UK. COACH PLUS – specialist insurance for UK and European coach holidays. EURO PLUS – European motor breakdown for people travelling to Europe by car. FREE SPIRIT – a policy for people of any age with existing medical conditions & disabilities. LONGSTAY & BACKPACKER – for extended trips or a “Gap year” or round the world trip. TOP UP MY COVER: CANCELLATION – a stand-alone policy policy for topping up your cancellation cover (up to £15,000 per person) whilst keeping your existing policy in place. TRAVEL PLUS – providing top end HNW levels of cover.